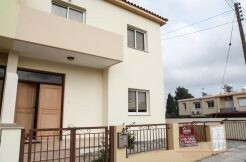 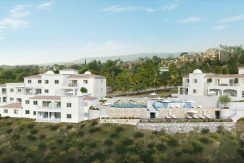 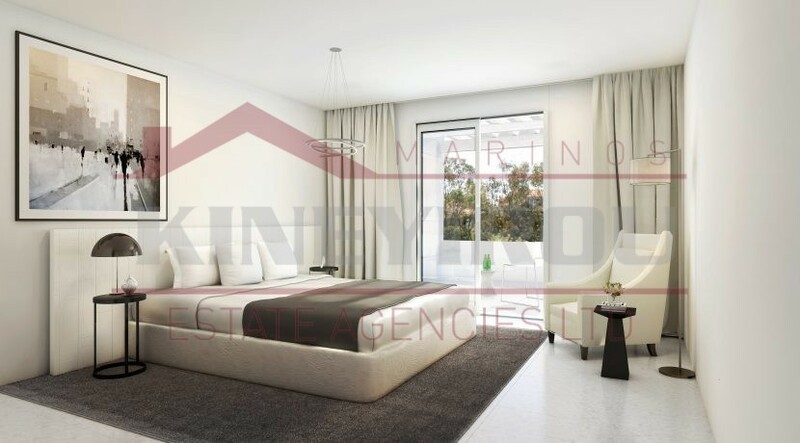 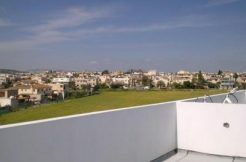 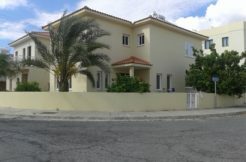 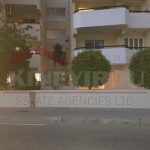 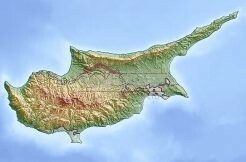 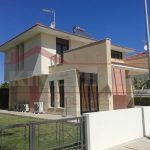 One bedroom apartment for sale located in the beautiful area of Tala, Paphos. 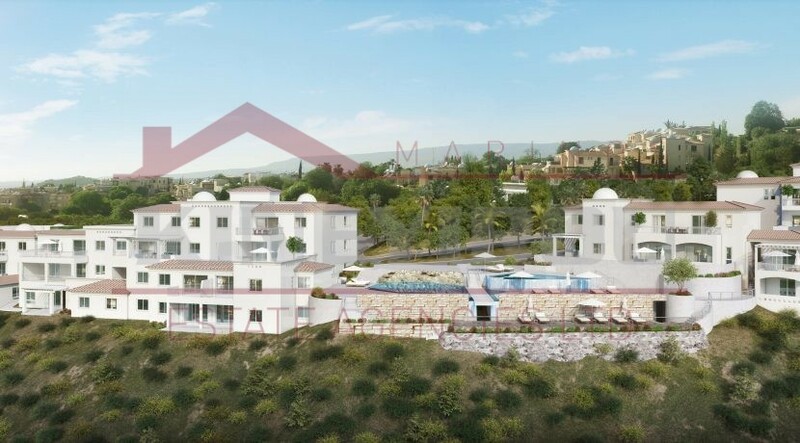 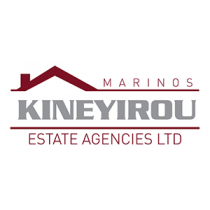 This amazing property for sale in Cyprus is under construction and will be ready in December 2018. 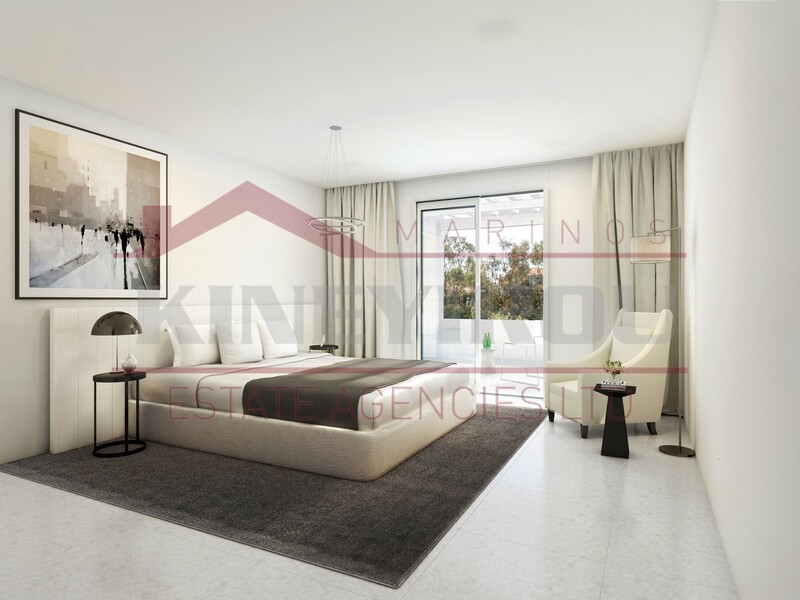 The apartment features an open plan kitchen, dining and living room, balcony and a private parking space. 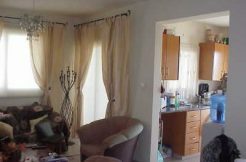 Please note that the price is excluding VAT.